North East Local Enterprise Partnership (LEP) Senior Economist Victoria Sutherland gave her reaction to this month’s regional labour market statistics. “We welcome the increase in employment among 16 to 64 year olds in the North East during the last three months. A further 6,000 people in this age group have found employment. 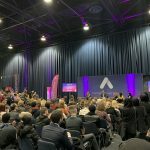 “There is also data that shows that we are seeing an increase in both full time employment and self-employment whilst the numbers working part time are declining. “However, today’s release showed that unemployment has increased, with 14,000 more people now actively seeking work. “These mixed results reflect the fluctuations we have seen in the North East’s labour market performance during the last 12 months. 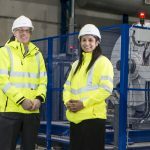 “The North East LEP will continue to work with its partners to achieve more and better jobs for the region. Our updated Strategic Economic Plan, setting out how we will work together to create 100,000 more jobs for the region between 2014 and 2024, with at least 70% of these being in managerial, professional and technical roles, will be launched on 14 February 2019. 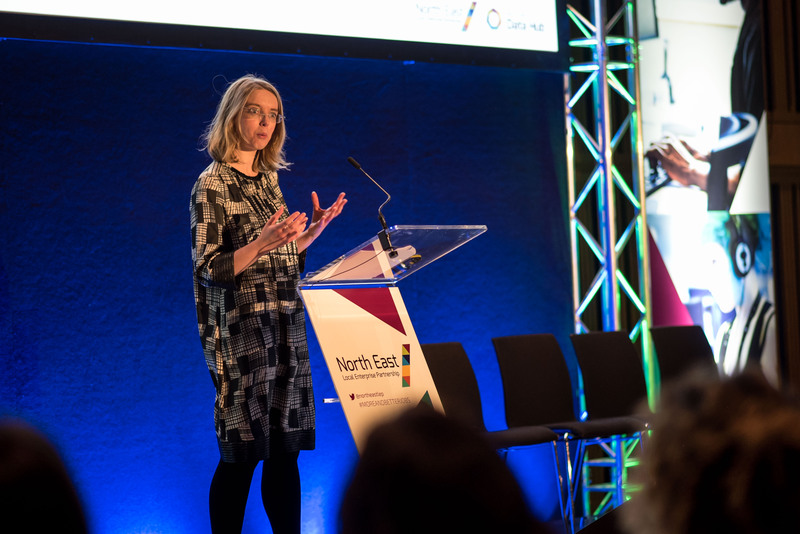 How can we encourage more graduates to live, work and stay in the North East?